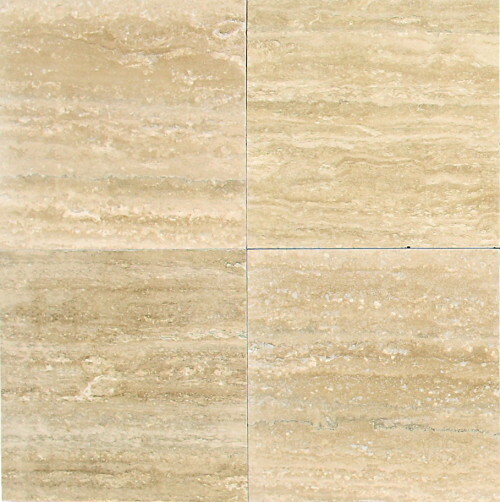 It is difficult to imagine that each stone tile is millions of years old and is cut from an ancient quarry. 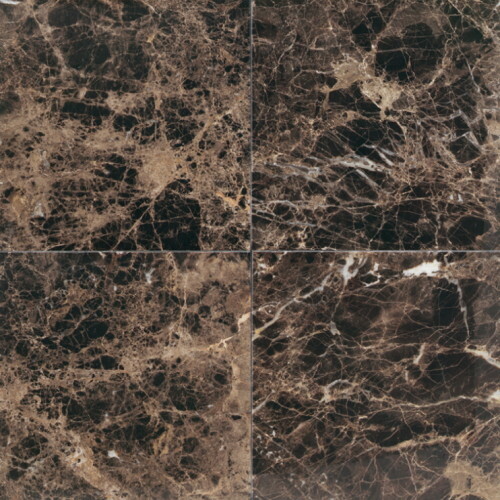 Only nature is capable of creating a unique beauty in each stone. 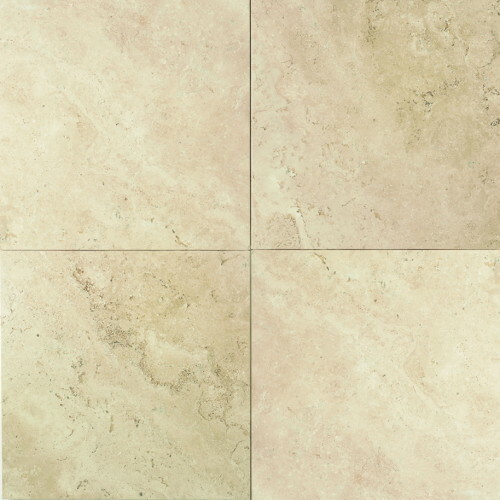 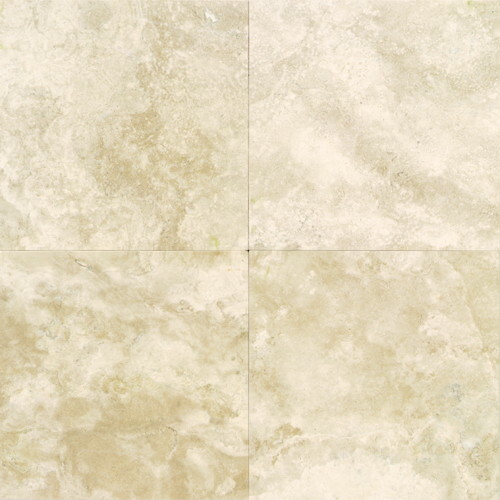 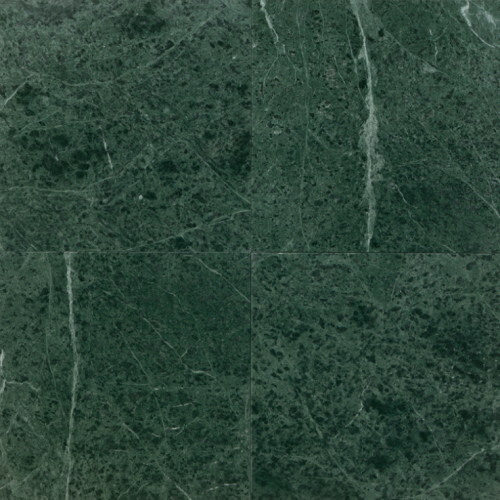 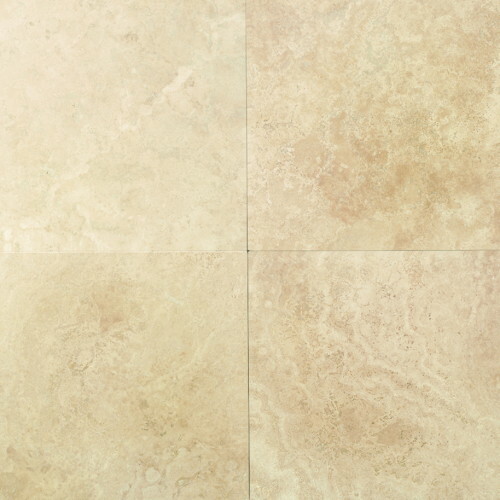 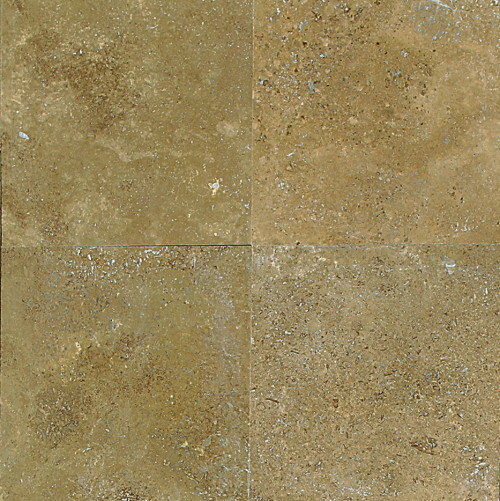 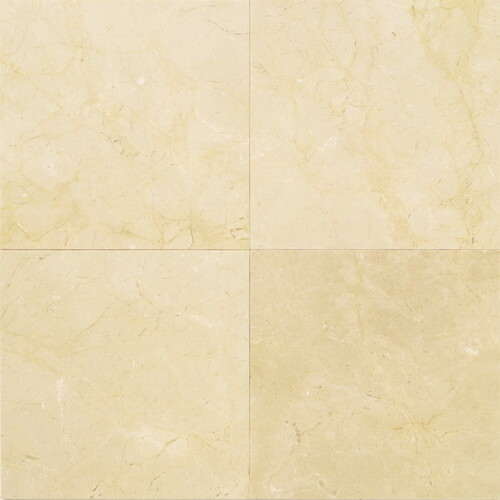 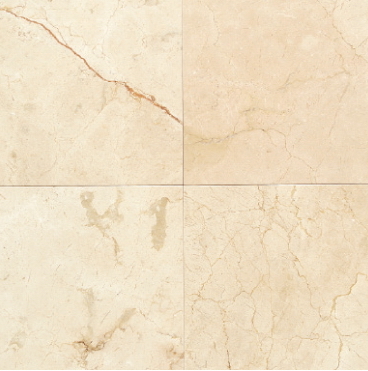 Natural stone tiles are great for giving your home a natural calm feeling and a timeless elegance. 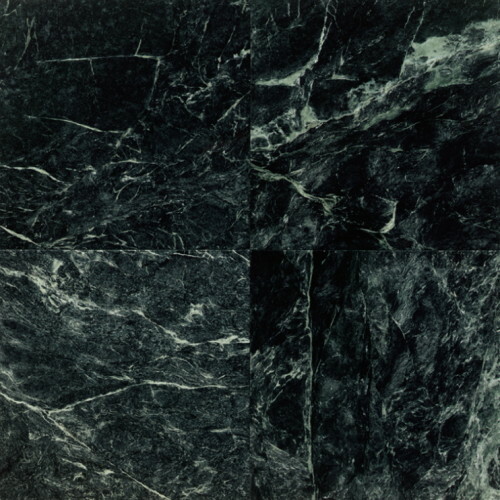 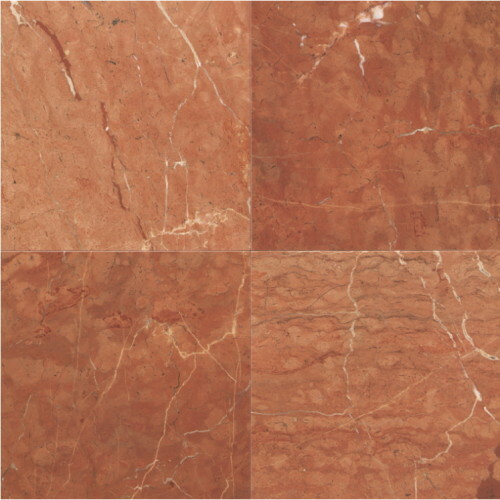 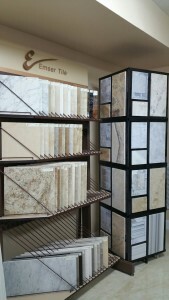 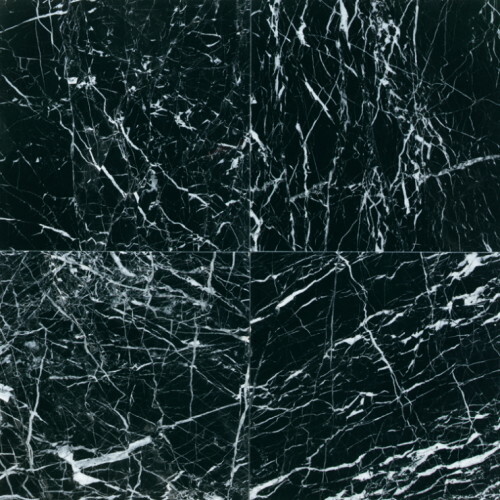 We offer a wide selection of natural stones ranging from marble, travertine and limestone to slate and granite.